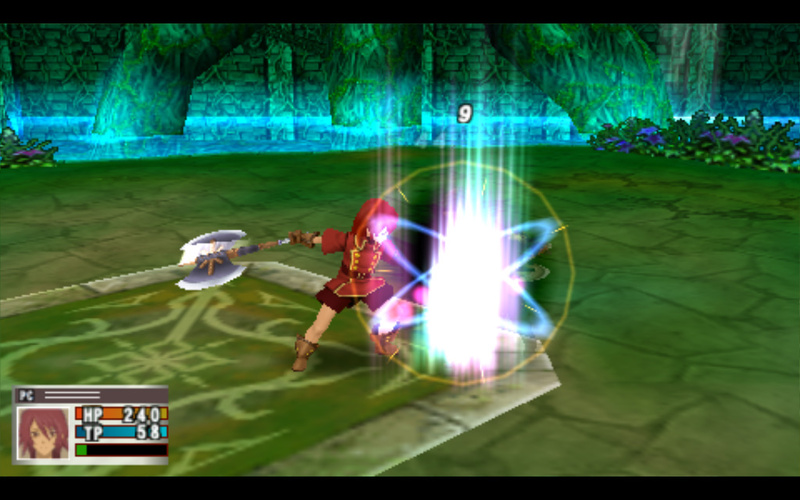 OverviewThe third entry in the Radiant Mythology spin-off series features over 80 playable characters from the Tales franchise, including all 50 from the previous installment. 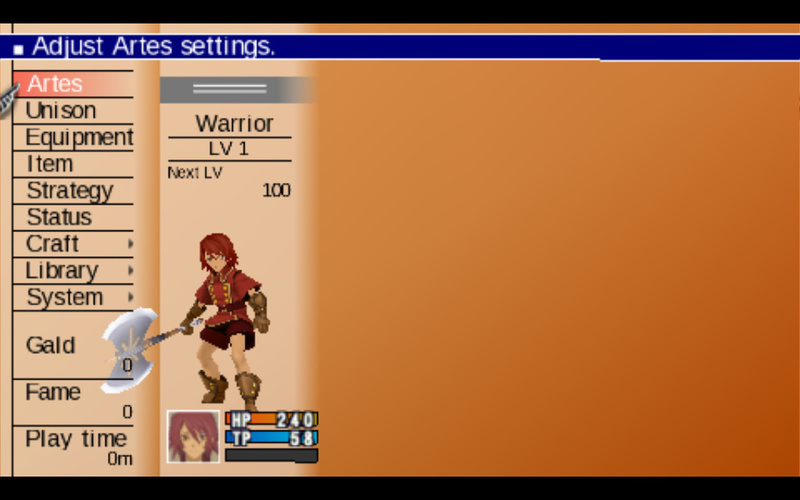 If you enjoy customization, you will love this RPG because you get to create your own main character. 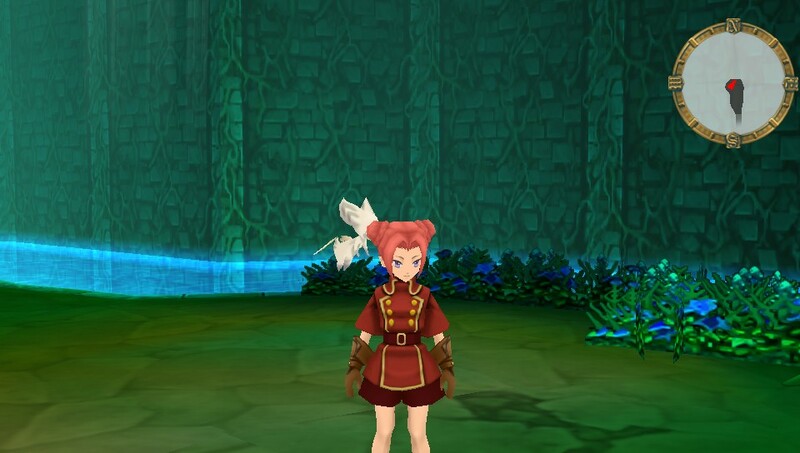 Choose a hero or heroine and select the voice, class, and more. 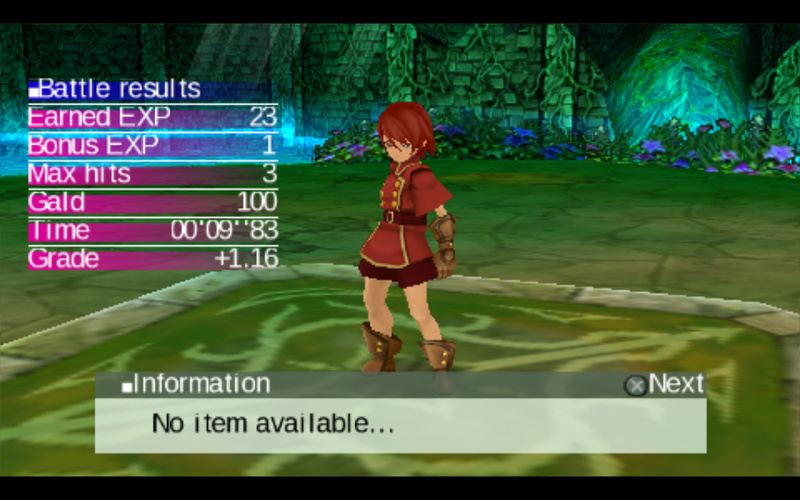 You also get to customize many other items throughout the adventure. 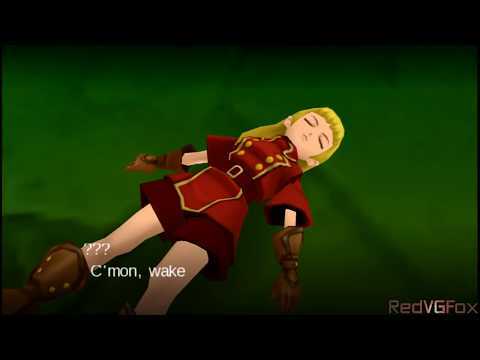 And, you will see characters from the other Tales series of games. 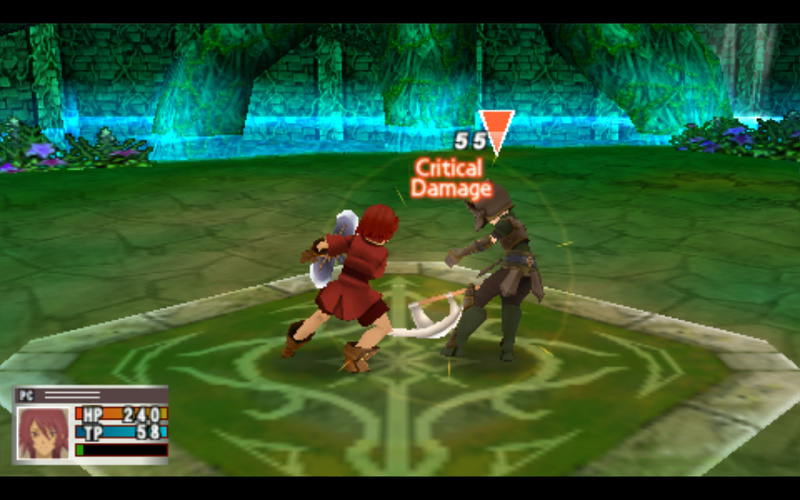 With over 300 quests, world-saving dilemmas, and action combat scenes, this game is a worthy entertainment choice. Now you can add videos, screenshots, or other images (cover scans, disc scans, etc.) 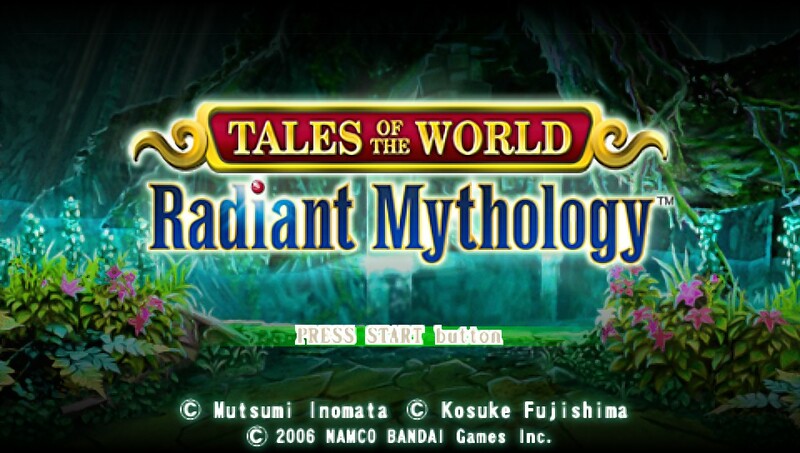 for Tales of the World - Radiant Mythology (USA) to Emuparadise. Do it now!